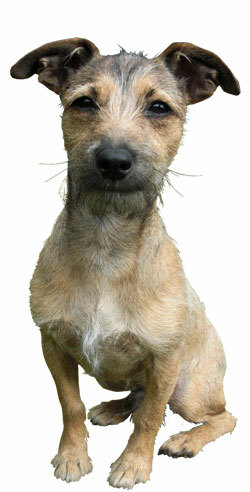 One Free Walk or Petsit for New Clients! 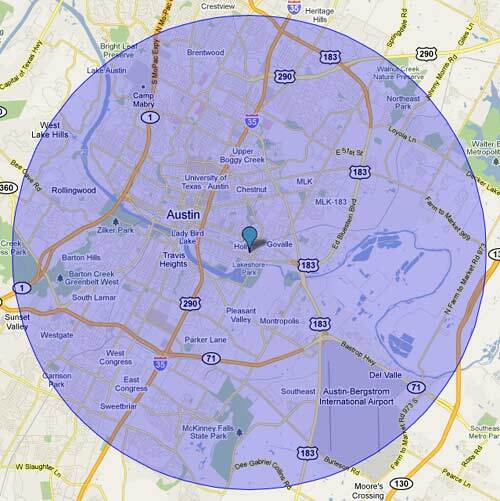 The following map shows the areas of Austin where we offer our sitting and dog walking services. Please note this area is subject to change. © 2015 Hound for Hound. All rights reserved.